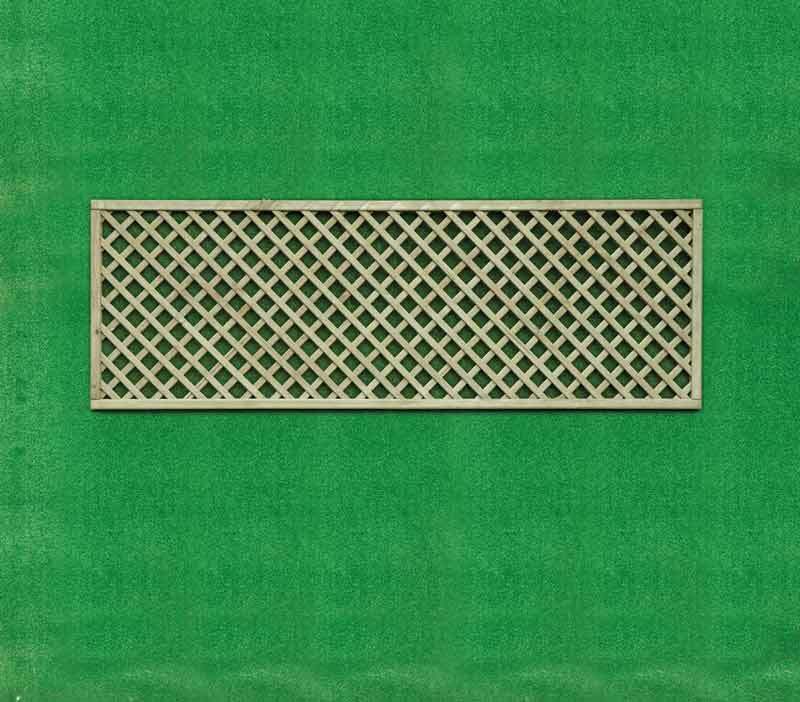 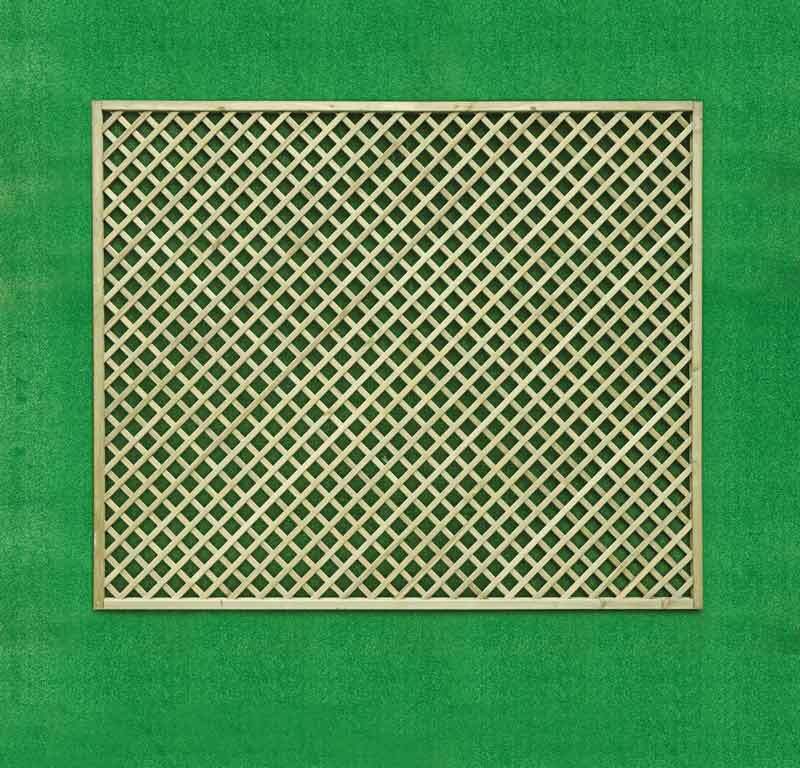 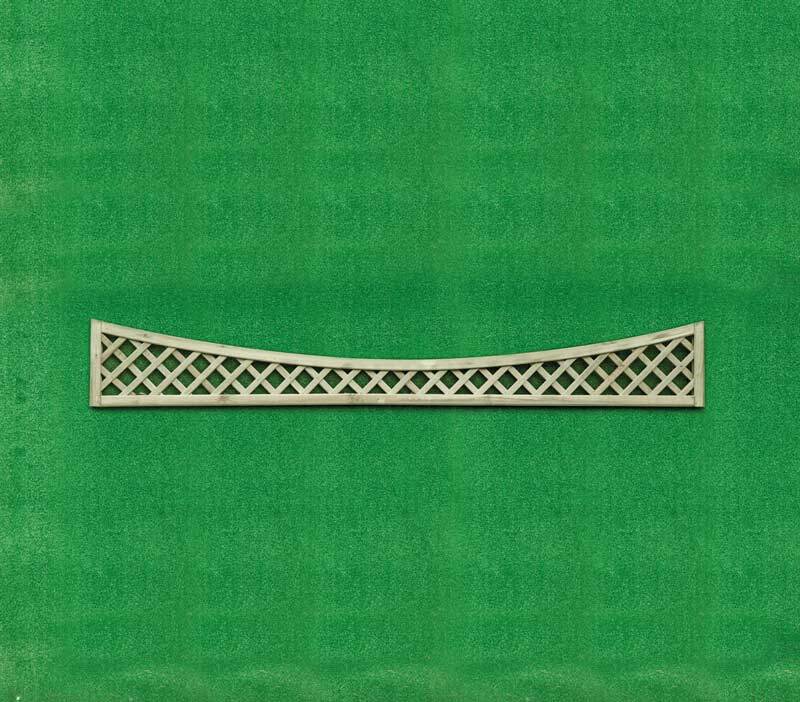 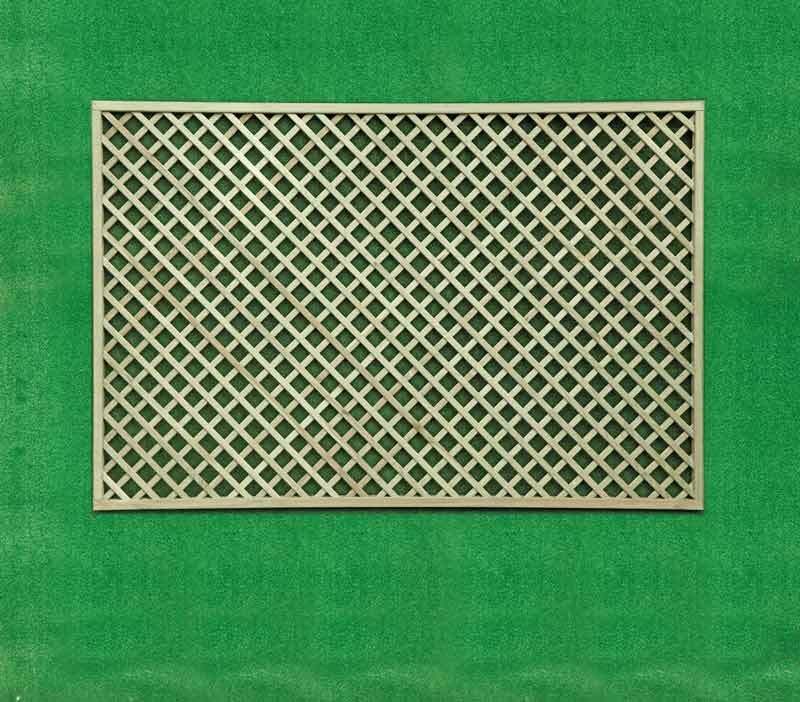 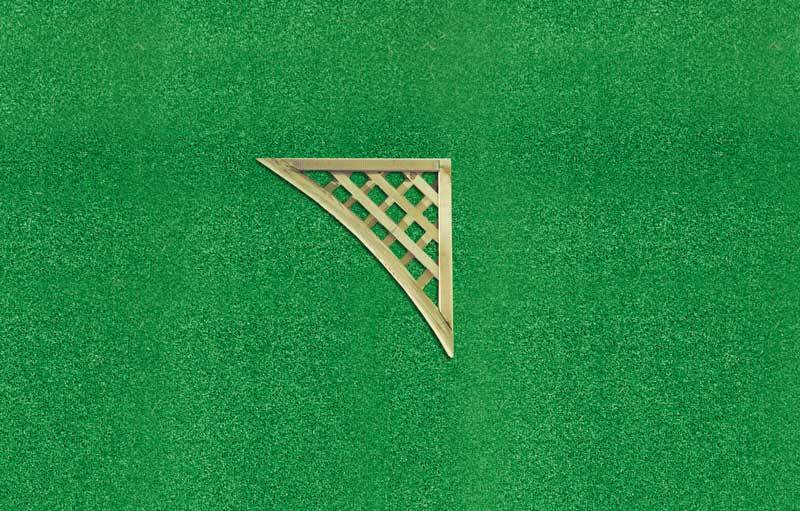 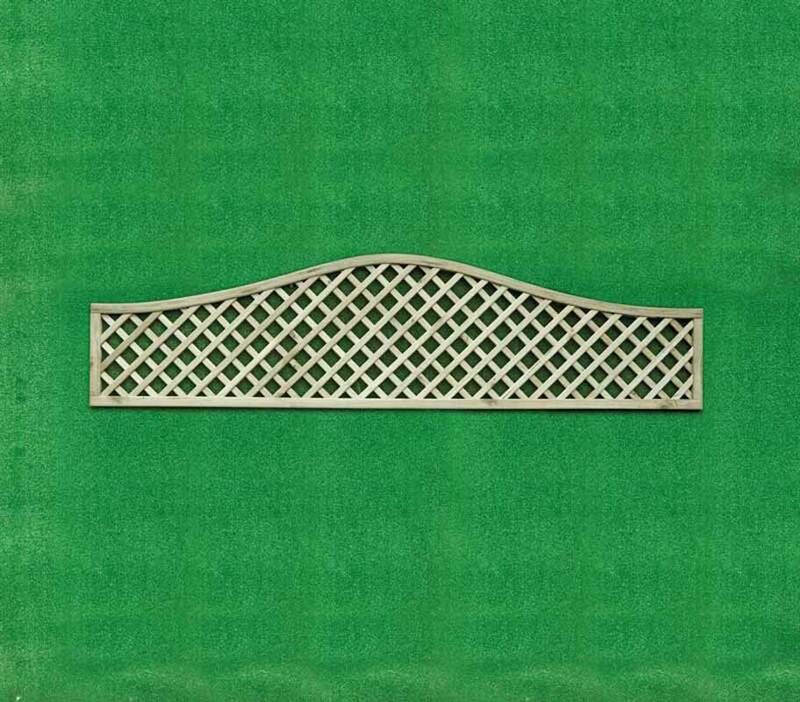 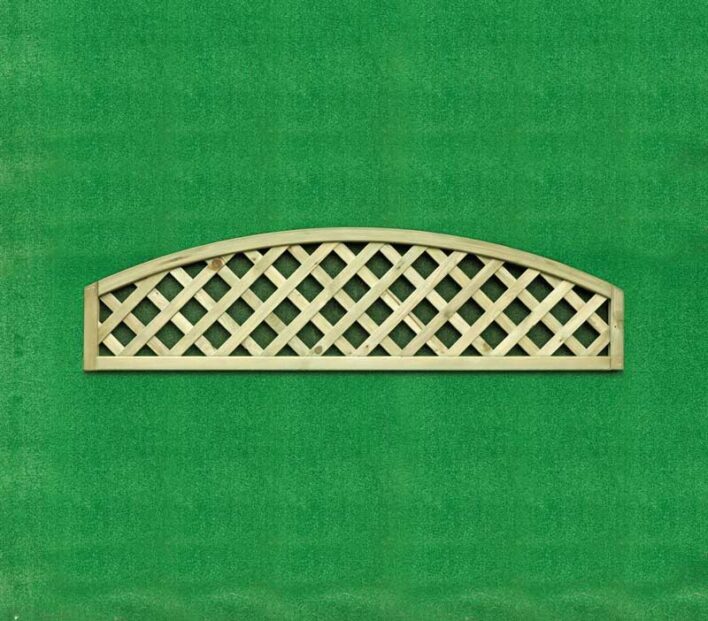 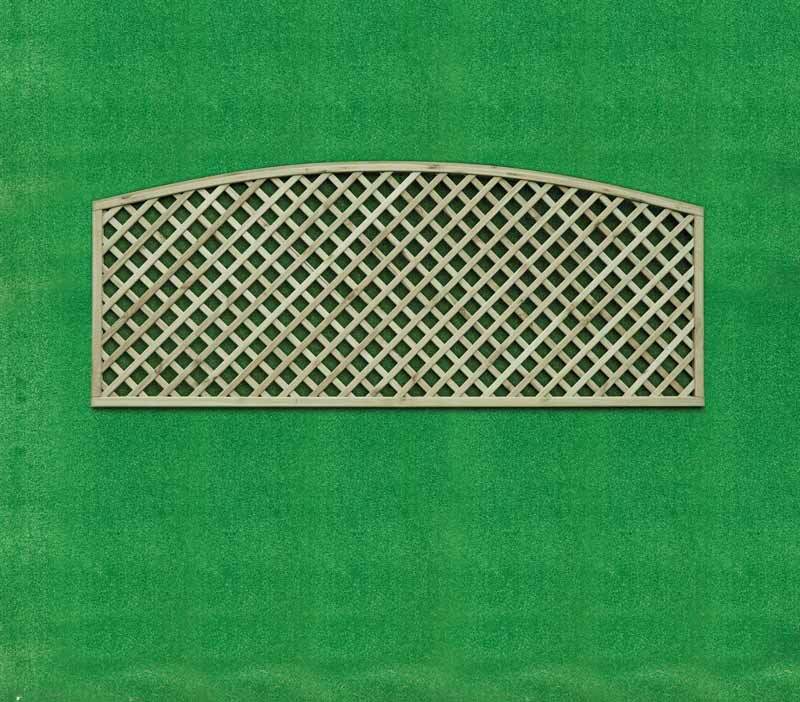 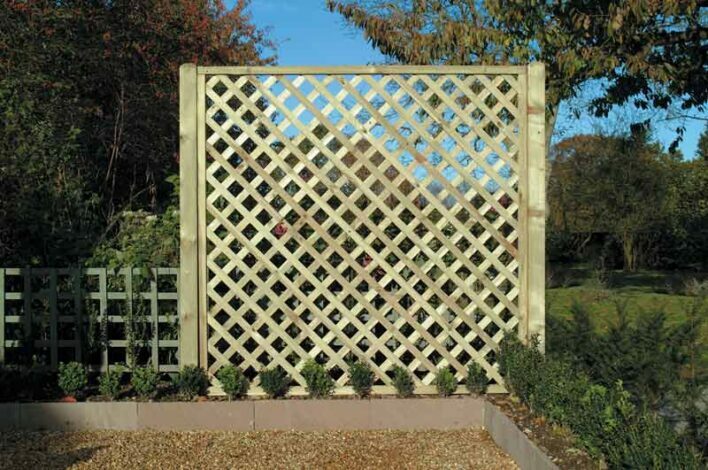 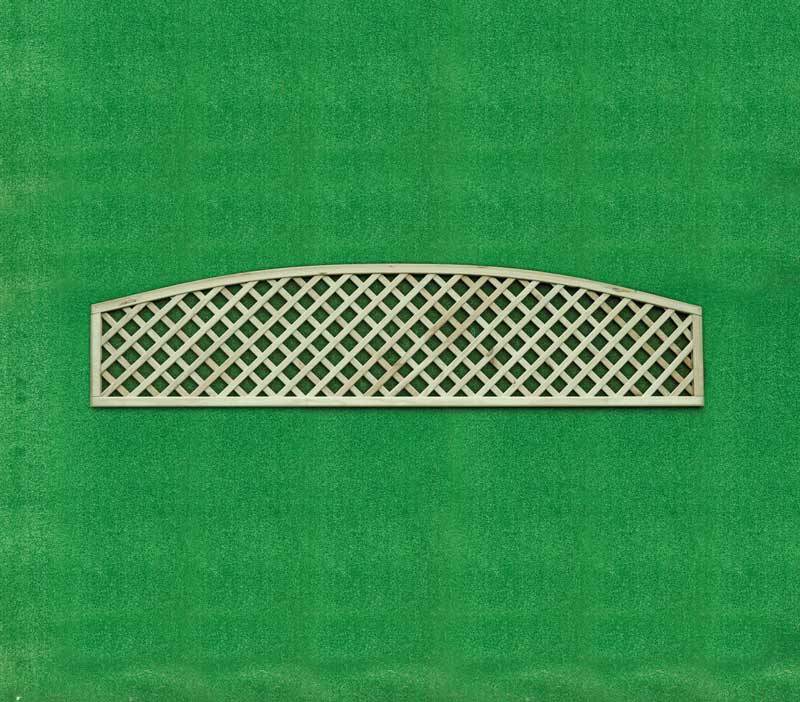 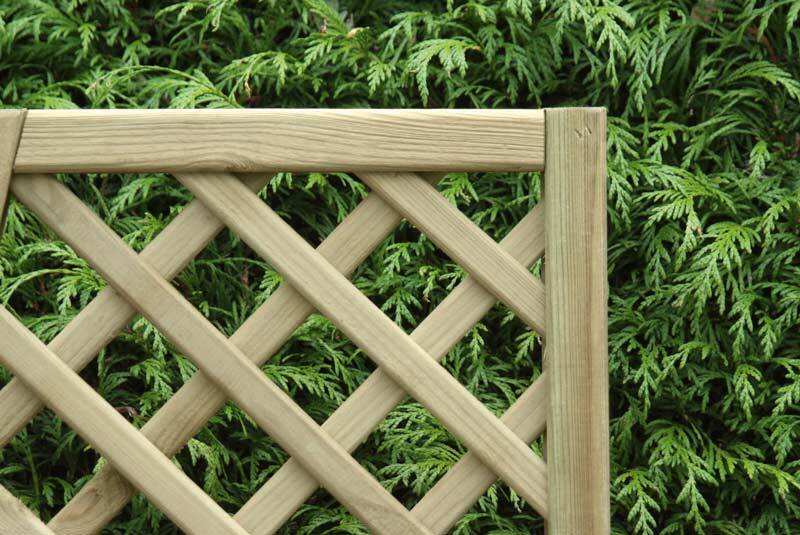 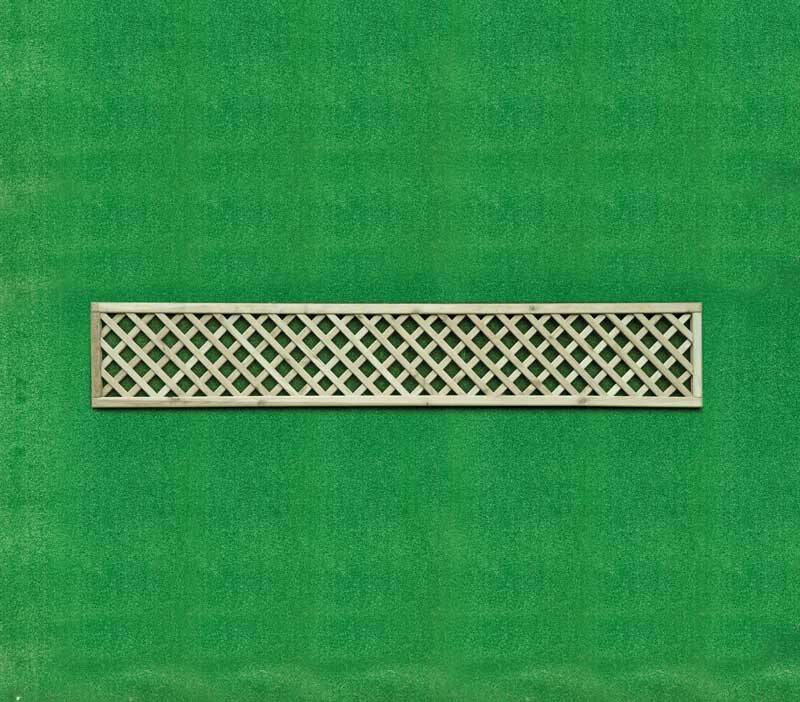 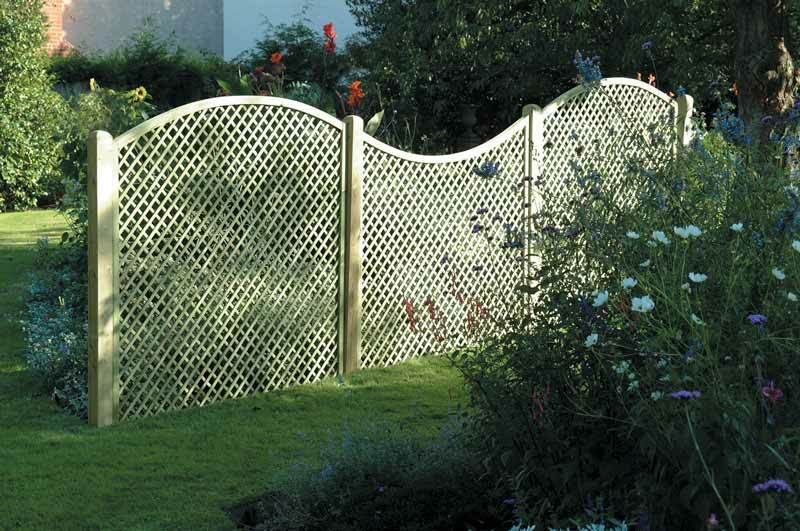 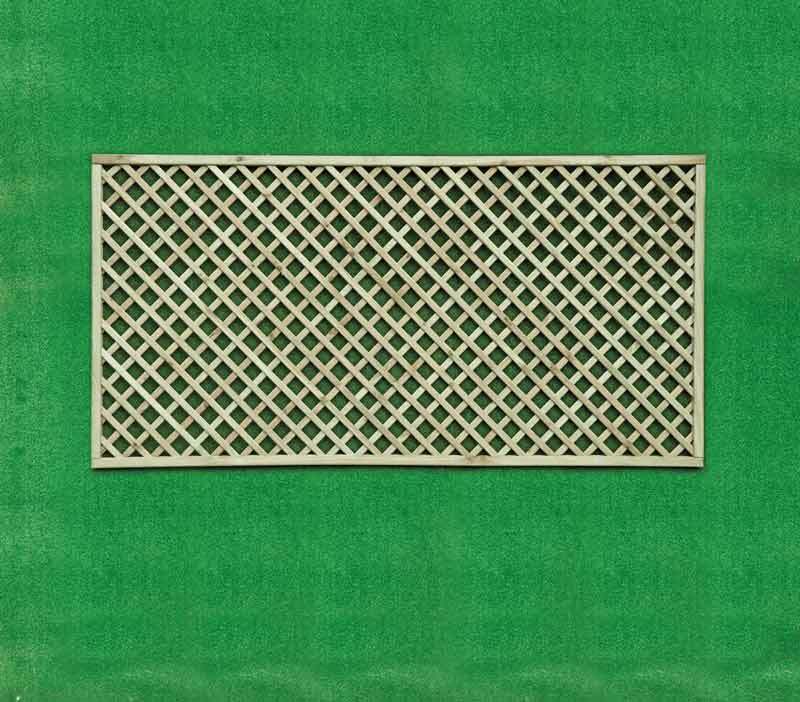 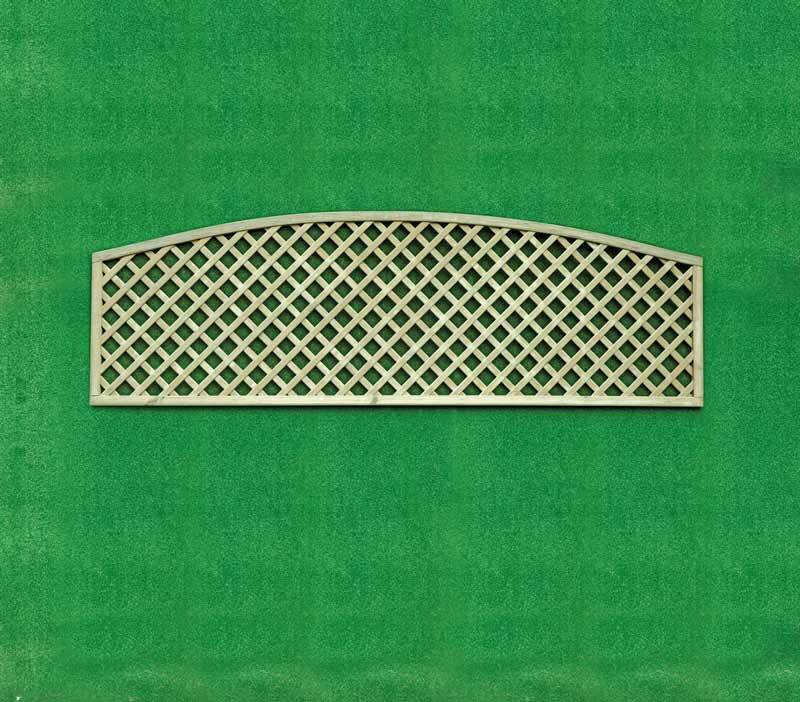 The Diamond Lattice is pressure treated with a light green preservative to enhance the decorative style and protect the timber. 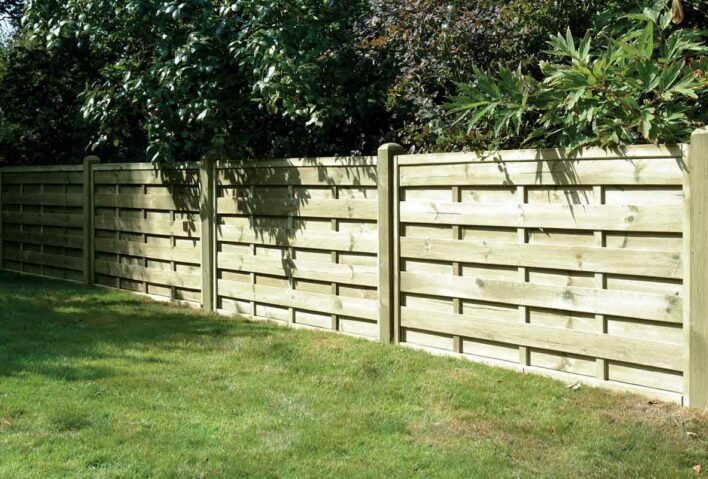 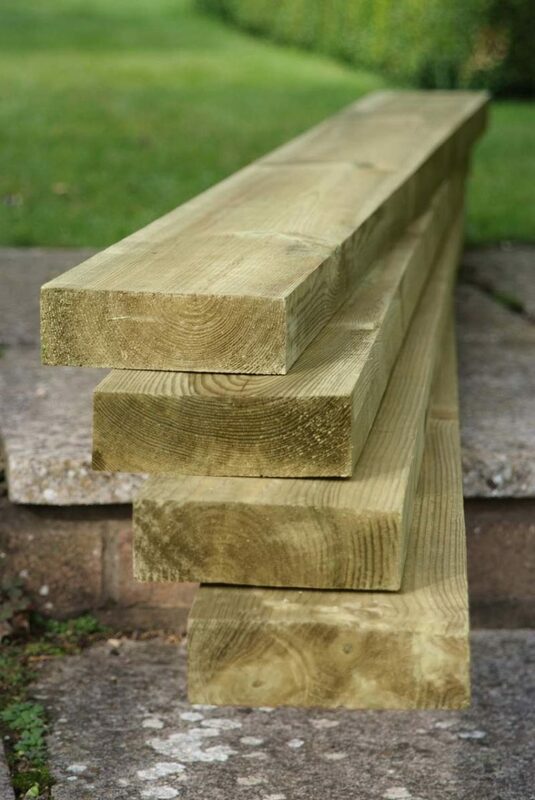 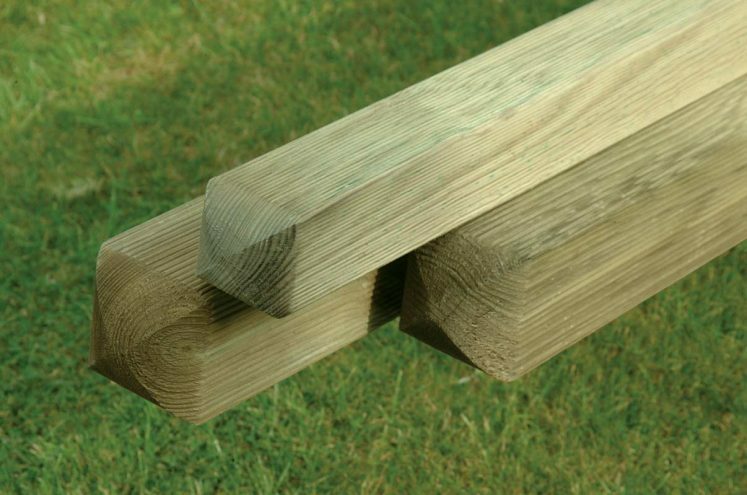 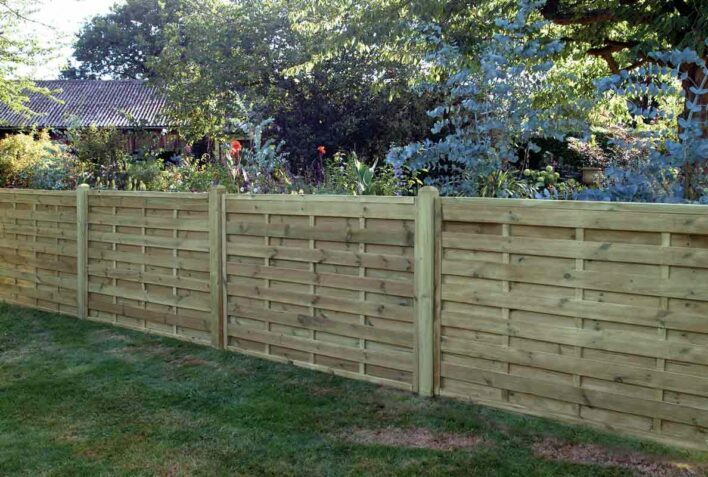 All our timber gravel boards are pressure treated. 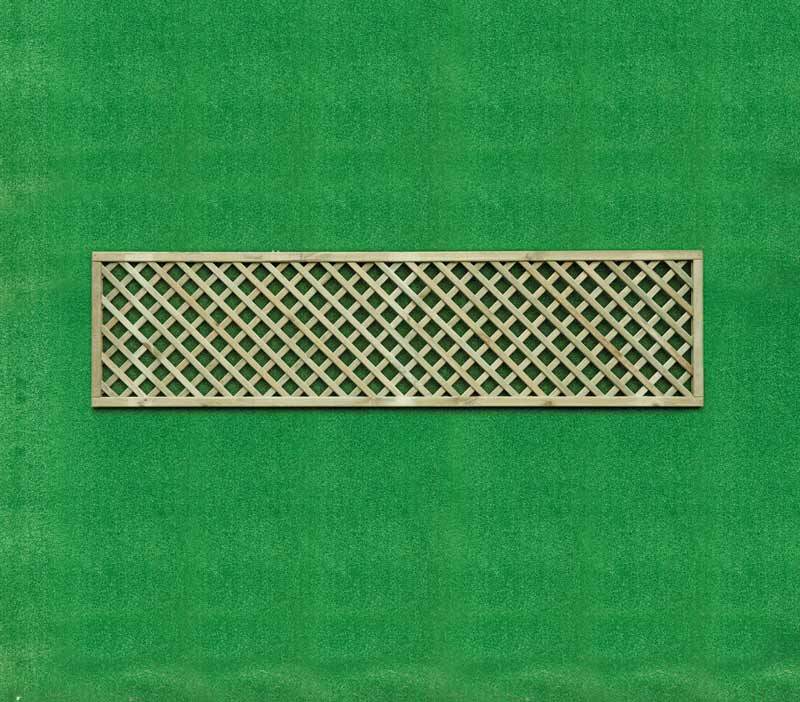 Square horizontal panels are supplied pressure treated with a light green preservative to enhance the decorative style of the panel and to protect it from insect infestation, fungal decay and rot, together with stainless fixings the panels are made to last. Each panel comes in a range of heights from 900mm to 1800mm and 1800mm wide.